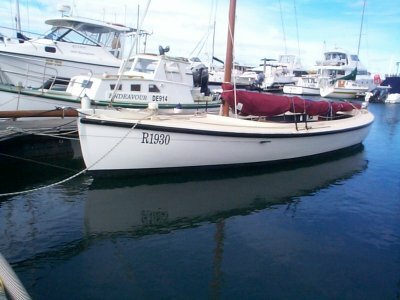 H 28 fibreglass sloop built by Compass Yachts NZ in 1979 and equipped with Volvo 28hp 3 cylinder diesel. 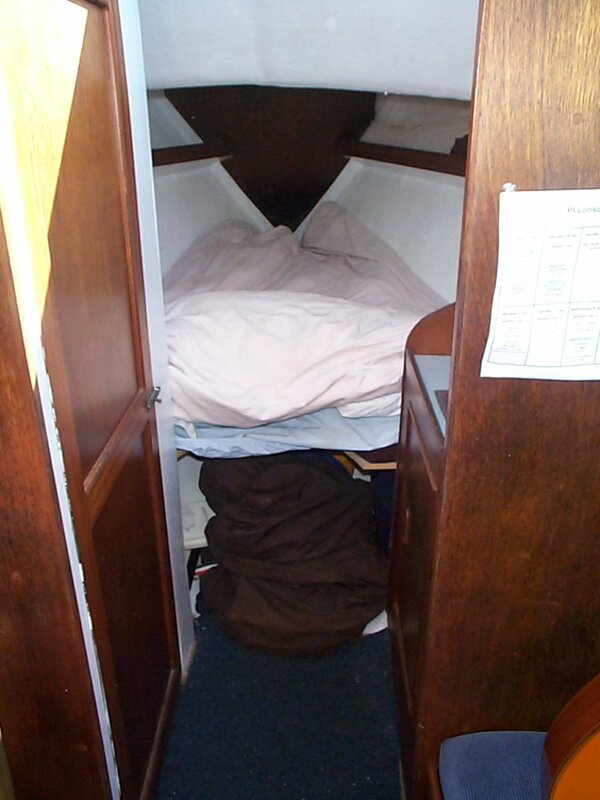 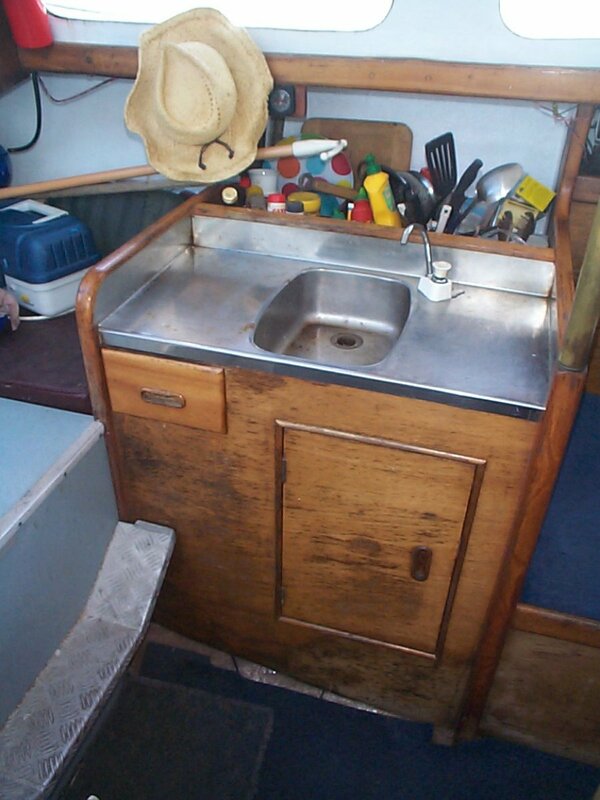 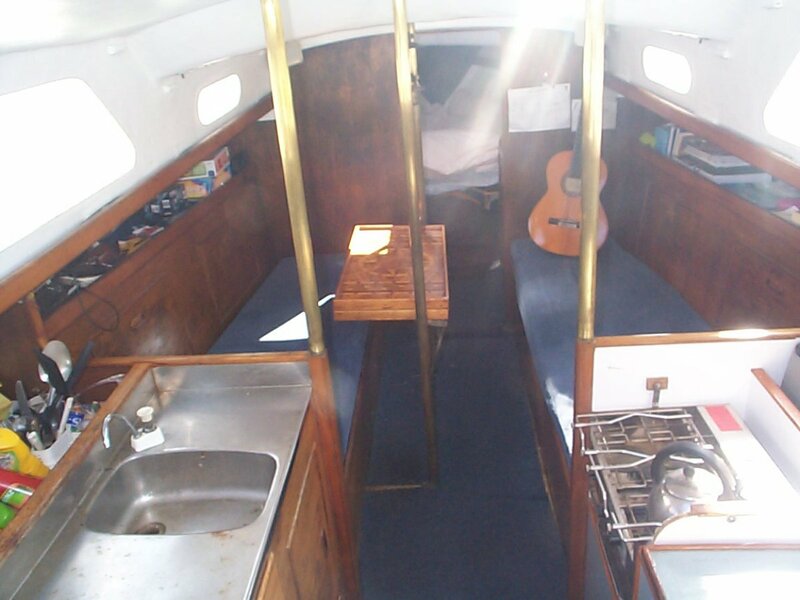 6 berth layout with a V berth / double in the bow, enclosed head, Settee berths with centre table and 2 Quarter berths. 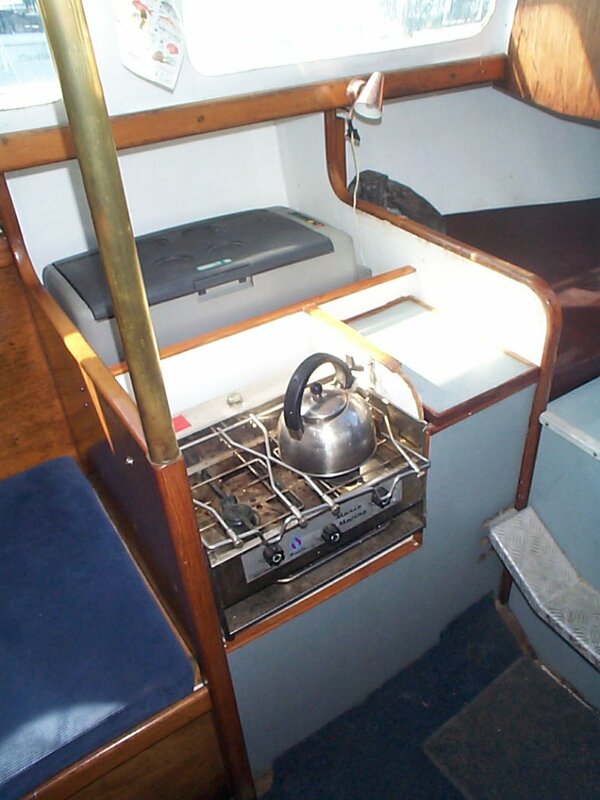 Metho 2 burner Stove with grill and 12v Fridge. 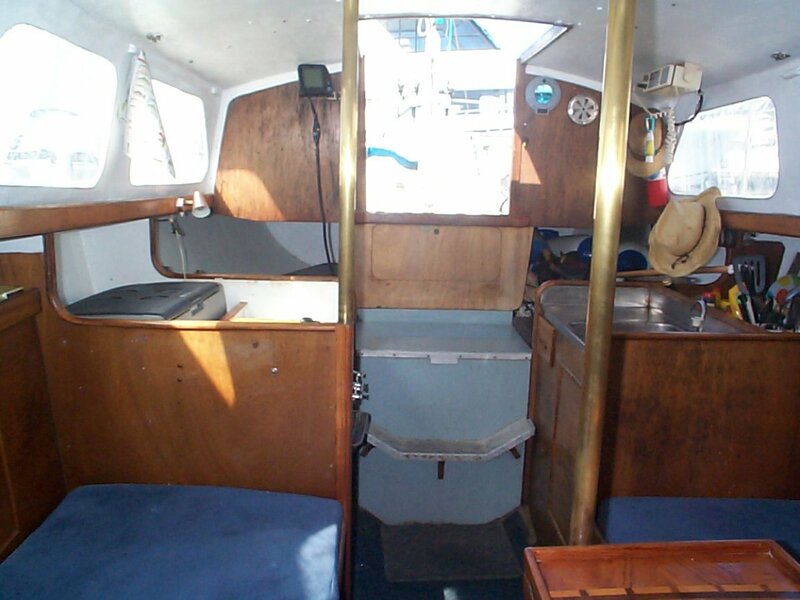 Navman Log and depth sounder. 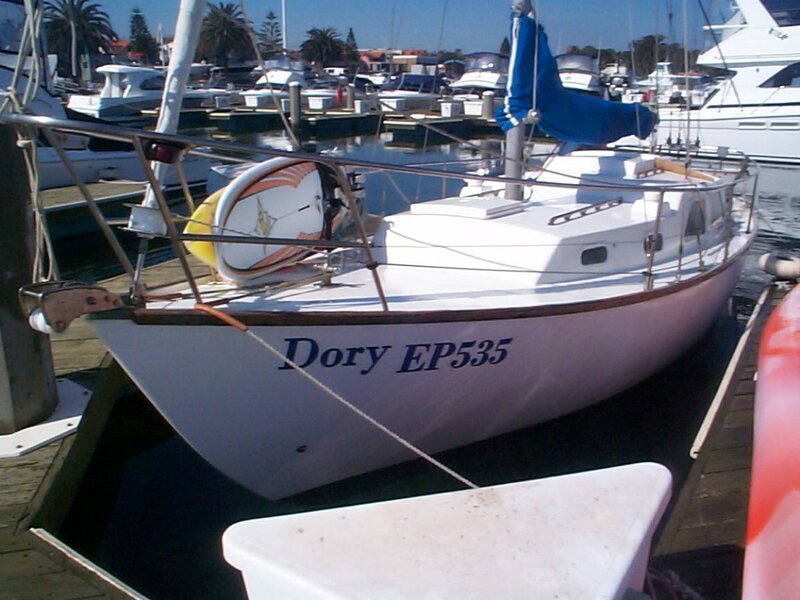 Raymarine tiller pilot, VHF Radio, CD player and inshore safety gear. 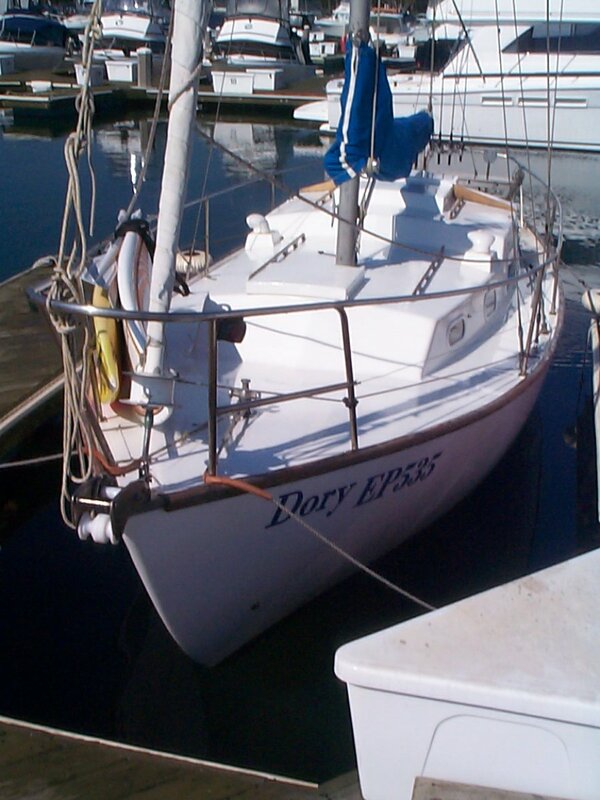 Furling headsail for ease of sailing. 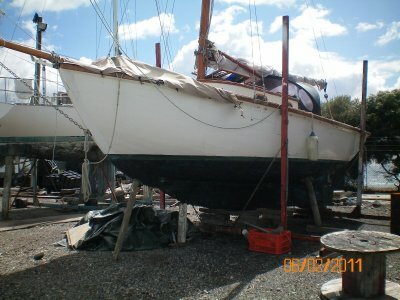 A very safe and sea worthy yacht. 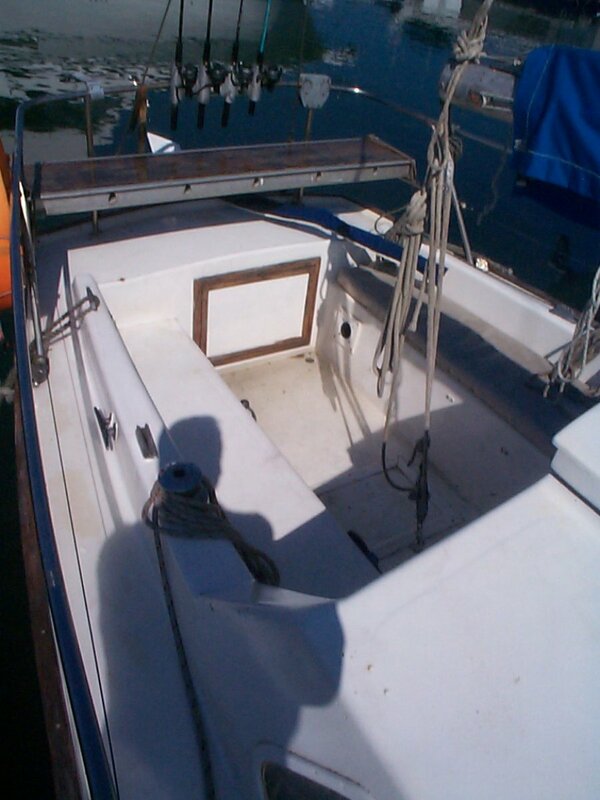 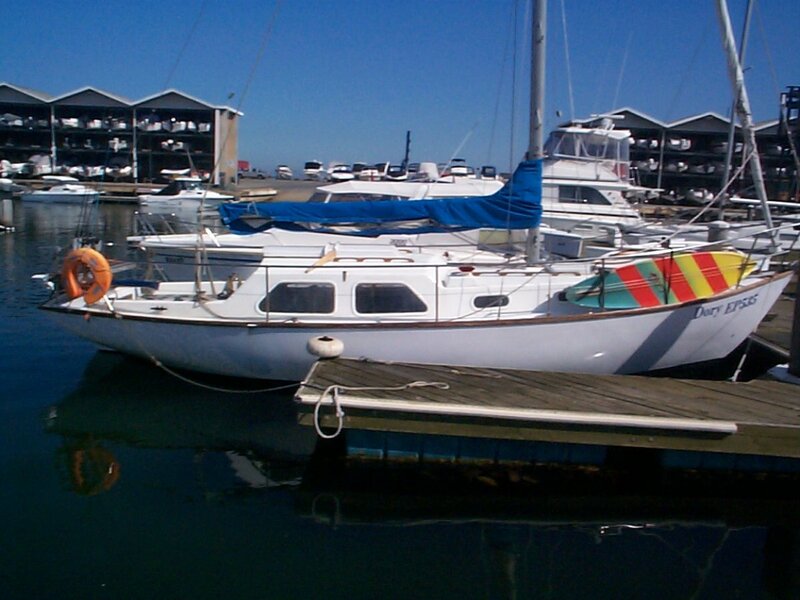 Can be sold with marina berth and owner will give the buyer sailing lessons. 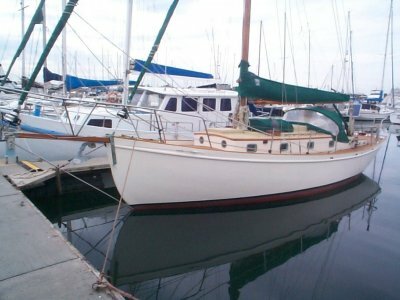 A very solid sea going yacht. 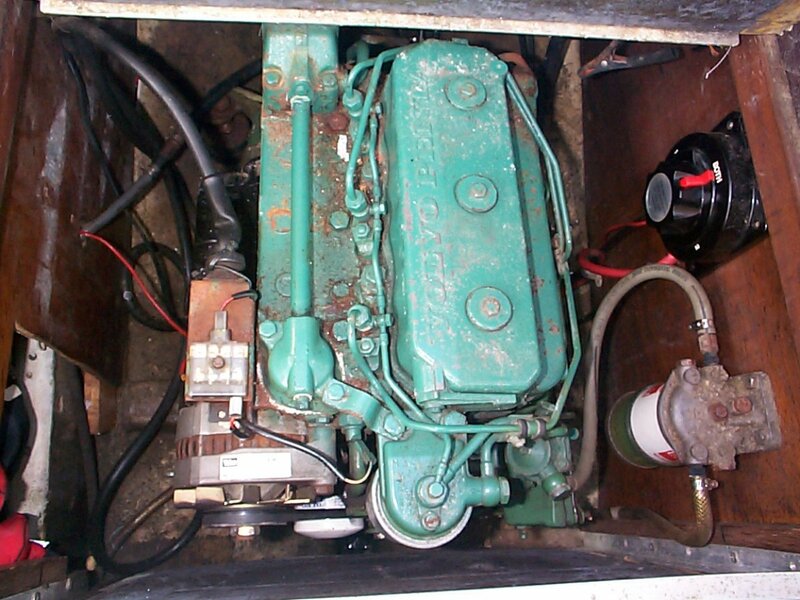 Good diesel engine for the size of yacht.